Before governments fully commit to software purchases, they must have full visibility into the technology products they will use to serve their communities. 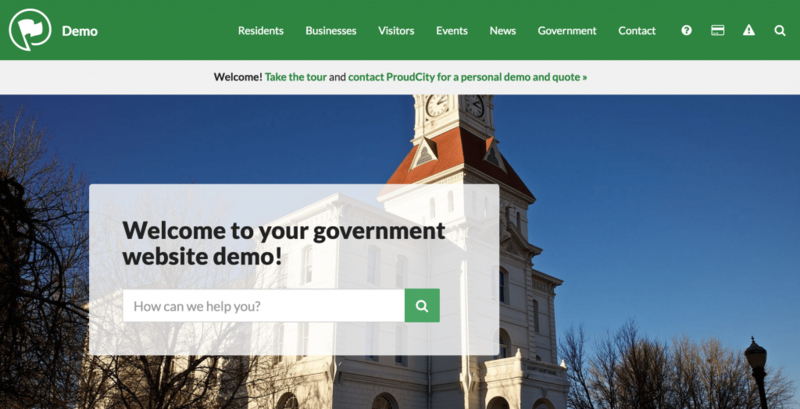 To further support this commitment, we’ve significantly updated our public government website demo that showcases what a great digital government presence looks like, as well as many of the features governments get through the ProudCity Platform. The outdated practice of relying primarily on request for proposal specifications, question-and-answer session and a vendor-led product demonstration often leaves governments feeling misled about how the software truly works. In order to truly understand how a technology product works, government leaders must be empowered to test-drive these and be free of aggressive sales pursuits or incessant pressures to purchase. Viewing a live demo and test driving gives decision-makers the background needed to have conversations with vendors on how the technology products will work with and enhance the service delivery of their government. 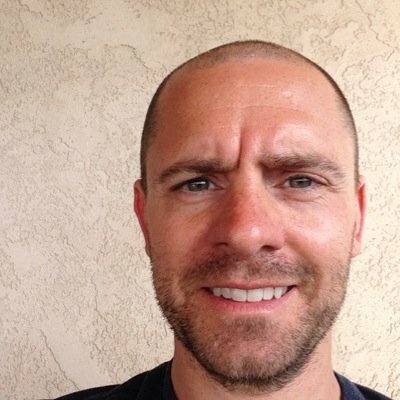 Decreasing procurement friction includes having the right conversations. While most qualified vendors can say yes to the laundry list of features needed, the more important question is not what is in the product but how will it work with the city. The most productive way to have this conversation is if the prospective customer has been given the opportunity to deeply understand and use the tool they will be dependent on for years to come. They can ask specific questions, articulate concerns and provide feedback based on their specific experiences and perspectives. ProudCity will continue to work to end this culture of procurement friction and frustration so that governments can feel confident, comfortable and excited about the technology purchases they make. Visit our government website demo, take a tour and contact us to learn more about how we can help you best serve your communities.